The Connected City, the community of tomorrow, has arrived. 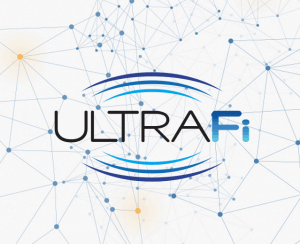 As Metro Development Group’s Connected City paves the way for other communities across the country, this community–a hub of modern innovation–will be built on ULTRAFi, a fiber network designed with high internet speeds for cross-neighborhood communication. “(It)…will transform the mix of rural land and bedroom communities to the forefront of digital medicine and other cutting-edge technologies,” says Mike Salinero from 83 Degrees Media. Not only will the highly-advanced Connected City break ground in terms of internet connectivity, but it will also feature the country’s very first Crystal Lagoon, filling 7.5 acres of land with 16 million gallons of crystal clear freshwater.